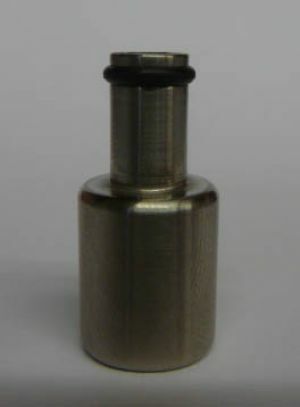 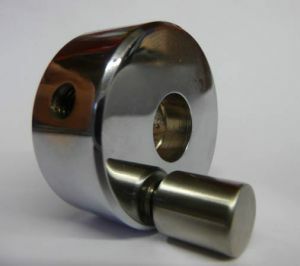 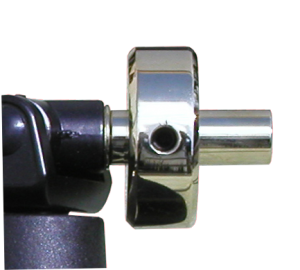 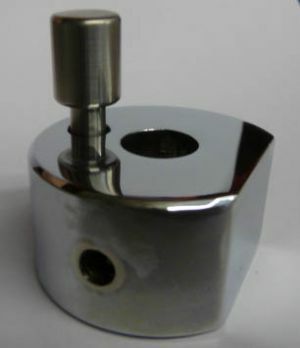 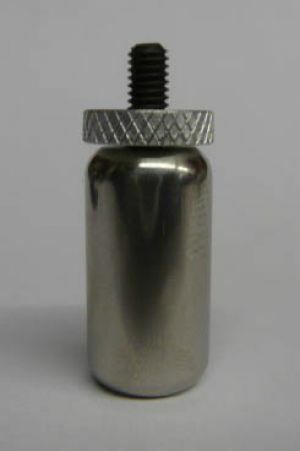 The correct counterweight to suit virtually any cartridge is supplied with an arm order. 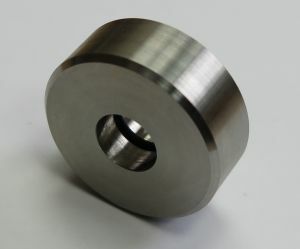 These weights are for those who have lost their counterweights or want something very specific. 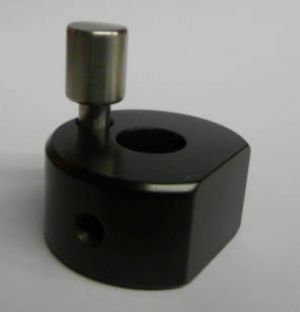 A spare counterweight that we use for our Rega modifide arms. 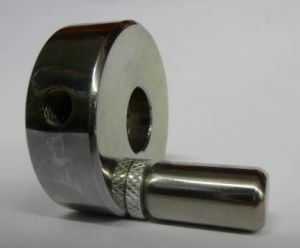 16mm Clamp Counterweight fits models Encounter and above. 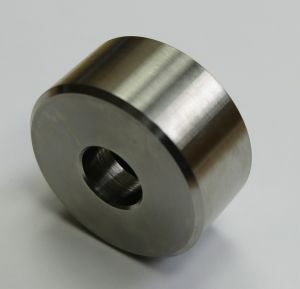 14.5mm Clamp Counterweight - Fits models Encounter and above, as well as Rega structural Modification.